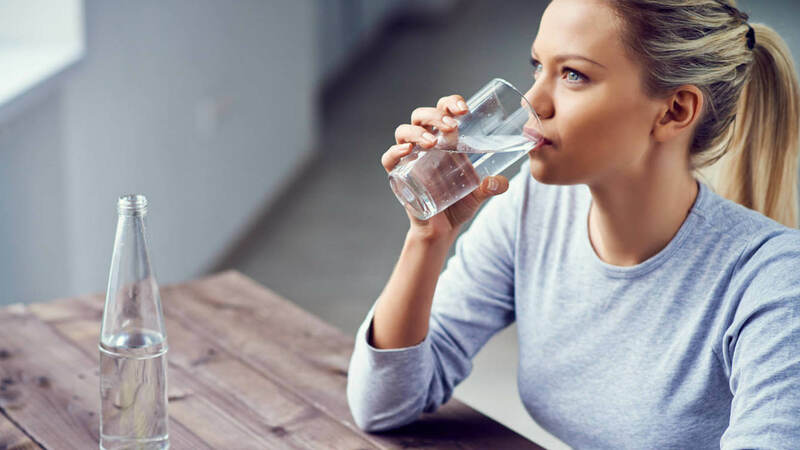 To relieve kidney pain, it’s essential that you stay well hydrated to encourage fluid removal. This can also help eliminate any potential toxins in your body. Do you have kidney pain? Your kidneys are two small organs that are very important for cleansing and detoxing your body. 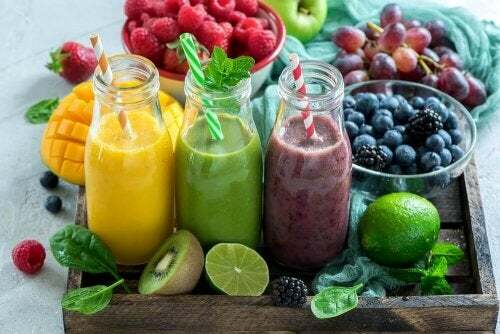 They’re mainly responsible for controlling detox functions in your body, like balancing electrolytes and maintaining blood pressure. 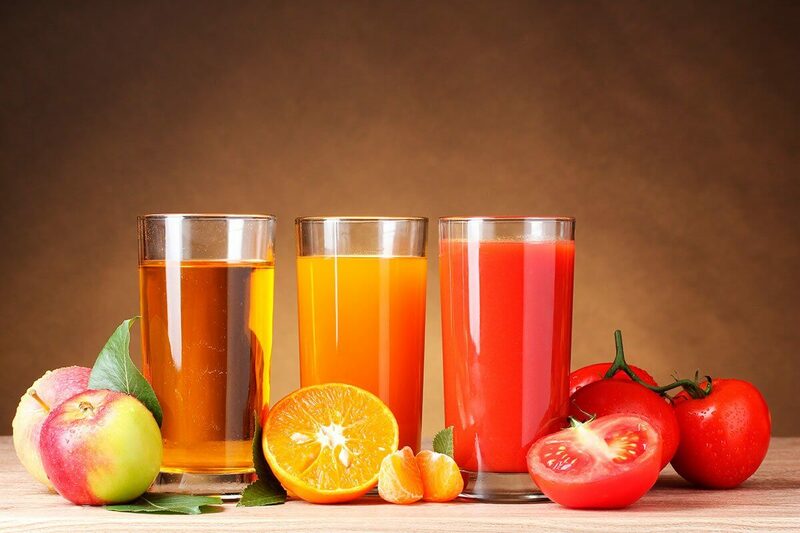 So, if you have kidney pain, we’re going to show you 6 beverages to help relieve it! 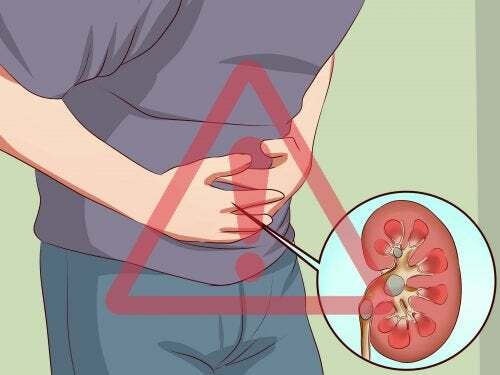 There are all kinds of possible causes for kidney pain. Here are some of the most common. No matter what the cause, you’ll find that the pain is extremely uncomfortable and limiting. If you’re having this problem, it’s best to talk with your doctor first. Kidney pain is typically just a symptom of a problem that needs a more comprehensive treatment. Luckily, there are some beverages you can drink to help relieve your kidney pain in the meantime. As you might already know, you should drink two liters of water a day. But the truth is that most people drink much less than that. It might not be a huge problem on an average day, but it’s important to consume the correct amount if you’re experiencing kidney pain. Remember that drinking enough water is essential for removing toxins from your body more easily. But you can’t drink two liters all at once and be done with it, you need to drink throughout the day. You should also drink water that’s as natural as possible, with no added sugars or other ingredients. Lemon contains citric acid, which has the ability to break down and help eliminate kidney stones. If you’re getting too much calcium, you’ll experience kidney pain due to difficulty purifying your urine. To avoid this problem, try drinking a glass of water with the juice of two lemons, once a day. Don’t add sugar or other sweeteners, otherwise you’ll just be adding more toxins that you don’t need. This treatment can be especially helpful if your doctor has found that your problem is kidney stones. Has your doctor told you that your kidney pain is due to inflammation? This can happen when your kidneys have trouble passing urine. 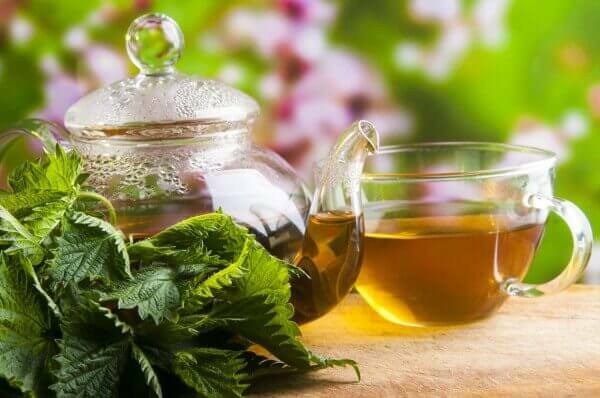 Luckily, you can drink nettle tea to help eliminate bacteria and crystals that may be affecting your kidneys. Try to drink a cup of it once a day. Add the nettle leaves to the water and let it steep for seven minutes. 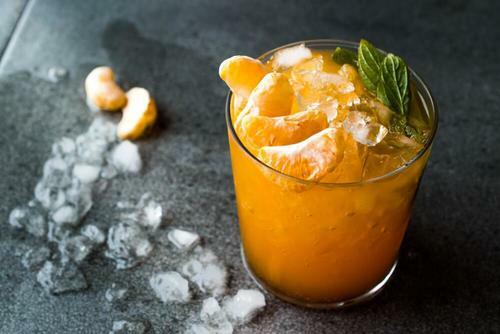 Strain and drink the liquid, without adding sugar or any other kind of sweetener. Celery has antiseptic properties that help eliminate bacteria that builds up in the kidneys. 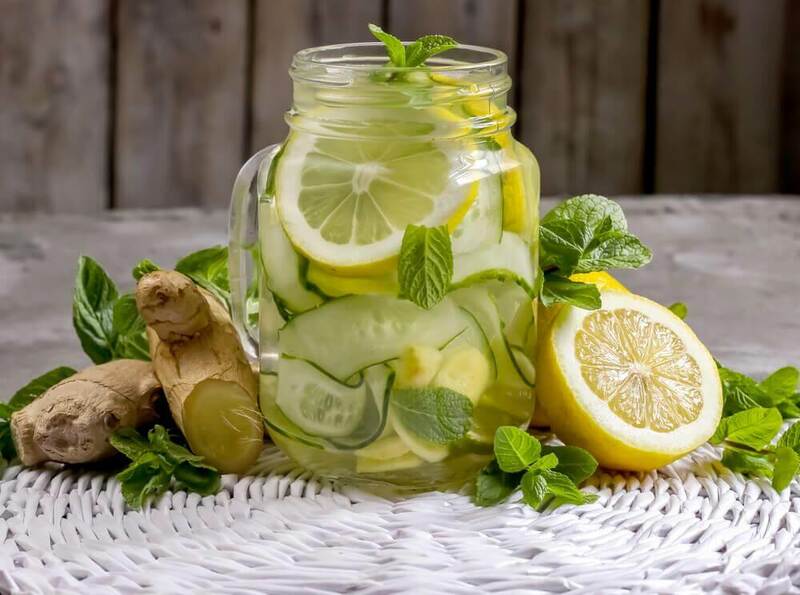 If you’re having a lot of problems with kidney pain but the other beverages haven’t worked, this might be one of the best ways to help relieve the pain. Although celery juice can be a bit strong, it’s very effective. If you don’t like the taste of celery very much, you can try mixing it with water or lemon juice. Another option is to add celery to your smoothies. That way, you can combine it with other fruits and vegetables listed here. 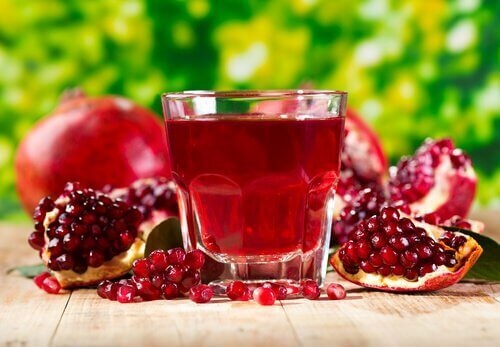 Pomegranates, both the juice and the seeds, are exceptional when it comes to treating kidney pain and urinary tract infections. It has astringent properties that facilitate the breakdown of kidney stones formed by an excess of minerals. This treatment is also very hydrating and has a low sugar content. If you like, try drinking a glass of pomegranate juice twice a week. Don’t forget that even though it doesn’t contain as much sugar, it is still sweet, so moderate your consumption to avoid elevating your blood sugar levels. Watermelon is a fruit with lots of water and potassium. These two elements can be very helpful in breaking down stones that are formed by phosphates and carbonates. Another benefit of drinking watermelon juice or water is that they regulate the acidity levels of your urine. If you choose to drink watermelon juice for kidney pain, it’s best to consume it fresh and in small amounts, because it’s high in sugar. Ideally, you should combine a third of a cup of watermelon juice with two-thirds of water, or add it to your smoothies. 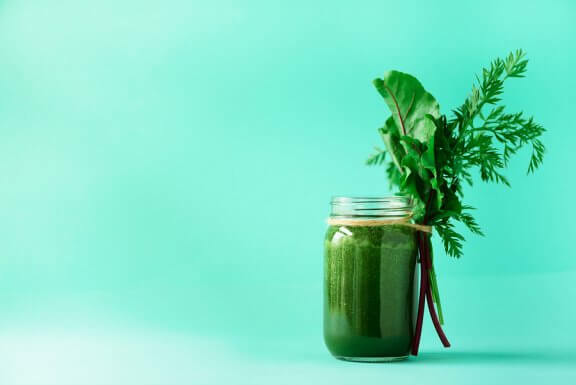 Along with the beverages listed above, there are some other important things to consider if you want to relieve kidney pain. The most important, as always, is to see your doctor. It’s not normal to experience kidney pain, and if it has lasted for more than a few days it’s best to rule out any serious problems.